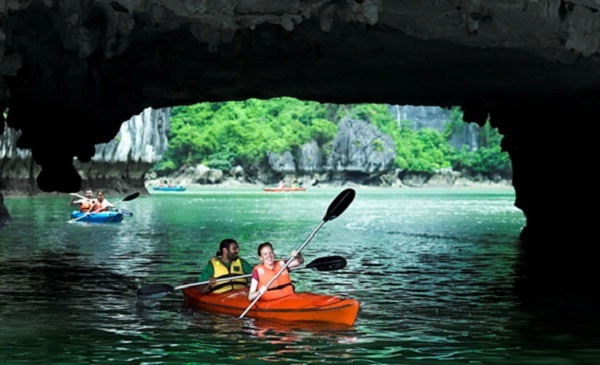 There are many activities for visitors to do in Halong Bay, and among them, kayaking is pretty much recommended by most tourists. 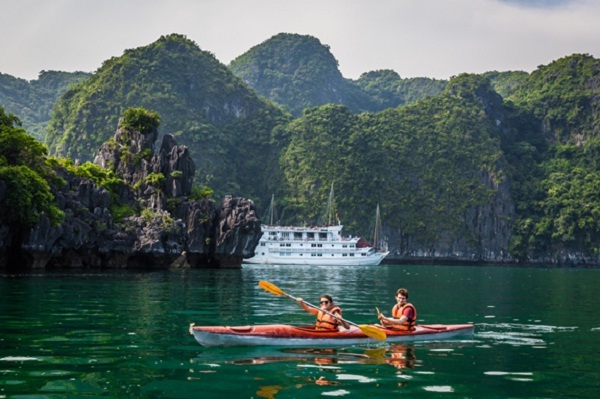 Why you really should try kayaking in Halong Bay? Let’s find out the reasons with us. 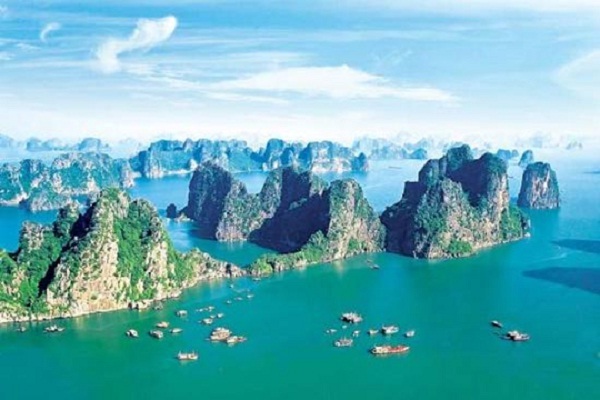 Thanks to the thousands of islands, Halong Bay is pretty small and relatively narrow, which is perfect for a kayak tour. The conditions for sea kayaking are ideal as well: the water is calm, the ocean current is fine and the wind is not too strong. 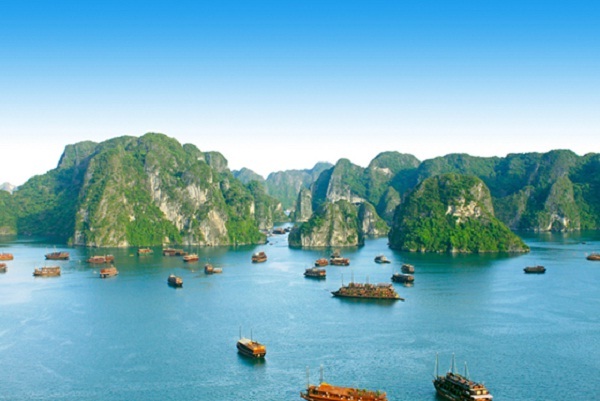 Kayaking in Halong Bay is safe, and all the conditions will ensure you a wonderful trip. 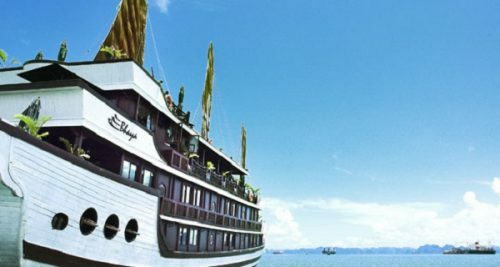 Discovering Halong Bay on kayak, you will have a chance to feel the other beauty of this wonder that cannot be seen from the cruises. A kayak tour is definitely an unforgettable experience that will last lifetime for every visitor.